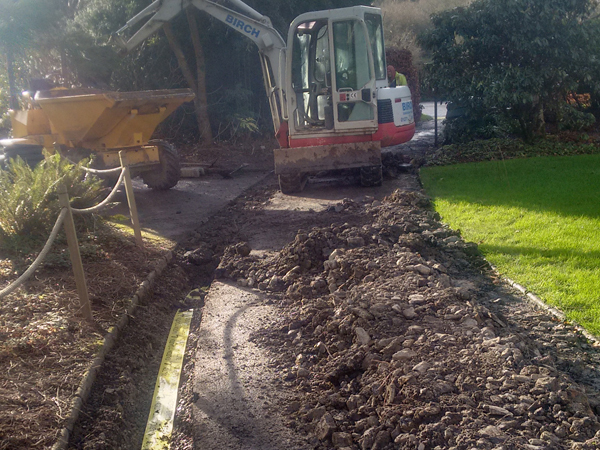 Professional Groundworks, Excavation and Drainage Experts for Residential and Commercial projects in Devon, Cornwall and Somerset. 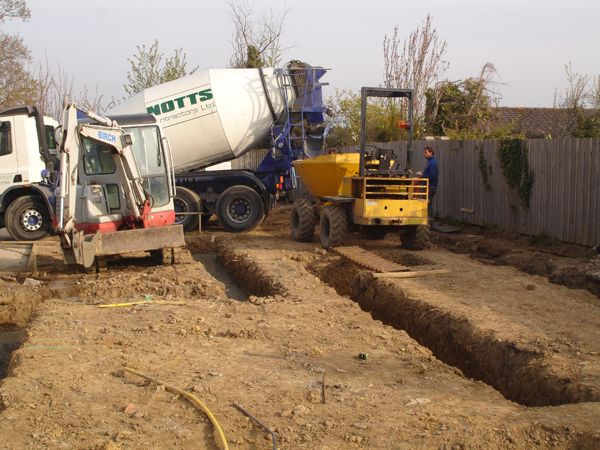 We offer a full groundworks and construction service which includes excavation, site clearance and removal to drainage management and the laying of foundations for new builds, extensions and redevelopments. 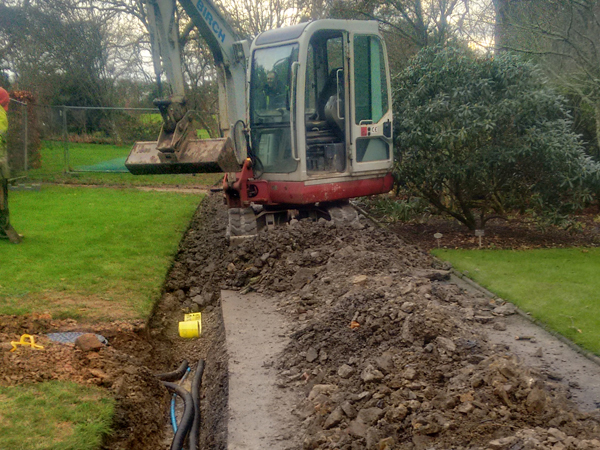 Whether it’s a residential or commercial project, public or private sector, we have the equipment and experience to deliver superb quality groundworks to improve your infrastructure and add value to your property or premises. 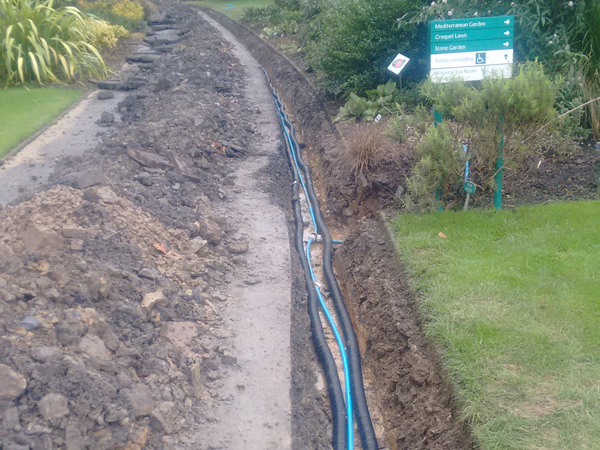 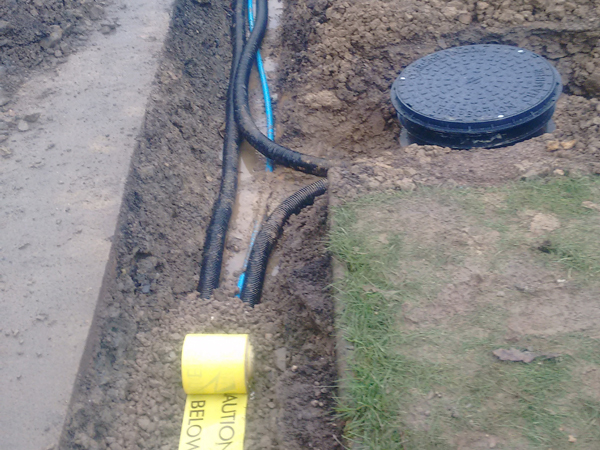 Perhaps you require work on a sensitive area involving cables and water mains, or your project needs an effective drainage system to be constructed? 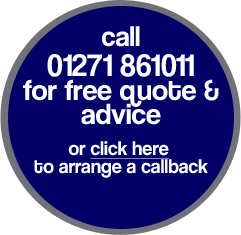 We will work with you to complete the job professionally and effectively with minimum mess and inconvenience.